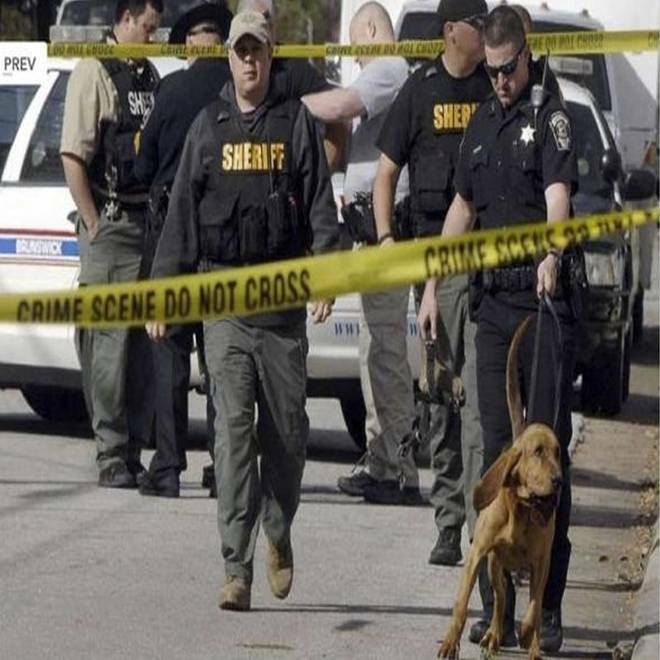 Authorities investigate the scene of shooting in Brunswick, Ga., on Thursday. Two teenage suspects were arrested in a small coastal Georgia city a day after a baby was killed and his mom shot, authorities said Friday. She said they wouldn't accept no for an answer. "He says, 'Well, I'm gonna kill your baby,'" she told WAWS-TV, crying. "I put my arms over my baby and he shoves me. And then he shot my baby right in the head." West was shot in the leg, according to local reports. Brunswick police spokesman Todd Rhodes confirmed she received a non-life-threatening gunshot wound from a handgun. 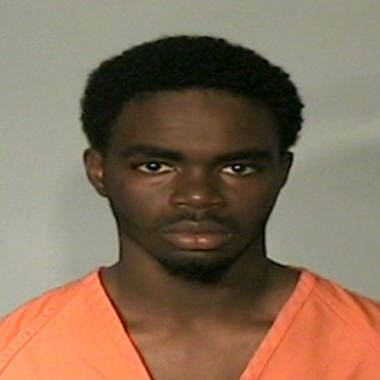 Brunswick police identified the 17-year-old suspect as De'Marquise Kareem Elkins. The 14-year-old's identity, since he is a juvenile, was not made public; under Georgia law, 17 is considered an adult. West was the only eyewitness to the crime, Rhodes said. Residents in the area reported hearing gunshots, but didn't see anything, he said. Brunswick, Georgia Police Chief Tobe Green says authorities have arrested two teenagers suspected in the shooting death of a baby in a stroller and the wounding of the baby's mother. "We're not leaving any stone unturned," he said earlier in the day. In a news conference Friday afternoon, Brunswick police chief Tobe Brown said, "We're still following leads from our witnesses. We're still collecting evidence. ... We're currently serving search warrants at three locations within the city." Police hadn't located a weapon yet. The baby's father, Louis Santiago, said to WAWS-TV, "Why? Why my little one? You know? You feel they could have just taken the pocketbook and go." Brunswick is about 80 miles south of Savannah.